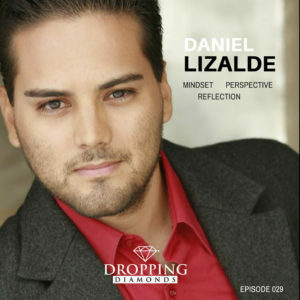 In this Episode, Host Daniel Lizalde, talks about his reflections after having a spiritual journey hiking the mountains of California. Lizalde discusses the challenges and walls Entrepreneurs will encounter and shares his perspectives. The topics covered in this episode come from real conversations from the Dropping Diamond community. Enjoy Familia!